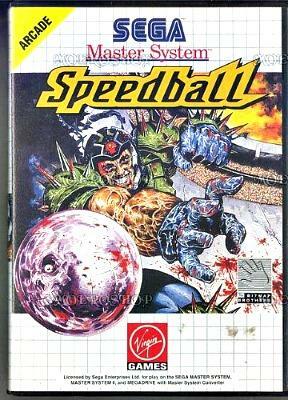 Speedball was a fast-paced, futuristic sports game that was like a violent version of hockey, and was inspired by the film Rollerball. 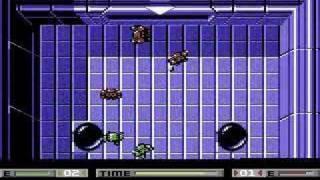 Created by The Bitmap Brothers (who also released Xenon during 1988) the idea of the game was to gain possession of a metal ball and hit it into your opponents goal. The game was initially released on the Atari ST in November 1988, but then ported to the Commodore Amiga, PC, C64, Sega Master System and several other systems. The game won the 1989 Golden Joystick Game of the Year Award. The two-player mode really was just brilliant and the game was just so addictive, I can imagine many gamers would have been playing well past their bedtime! 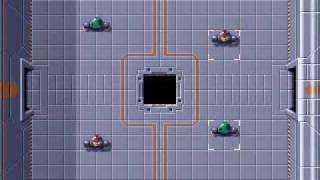 Although Speedball 2 - Brutal Deluxe was seen as an even better game by many, it was the original Speedball that gave gamers that initial excitement, and without it, Speedball 2 wouldn't have been created, of course. 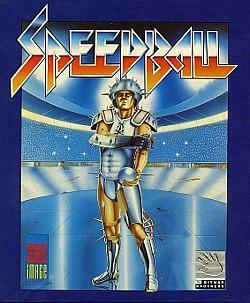 I've seen mixed comments about Speedball 2 on Youtube, with still many people preferring the original. I guess it's personal choice!